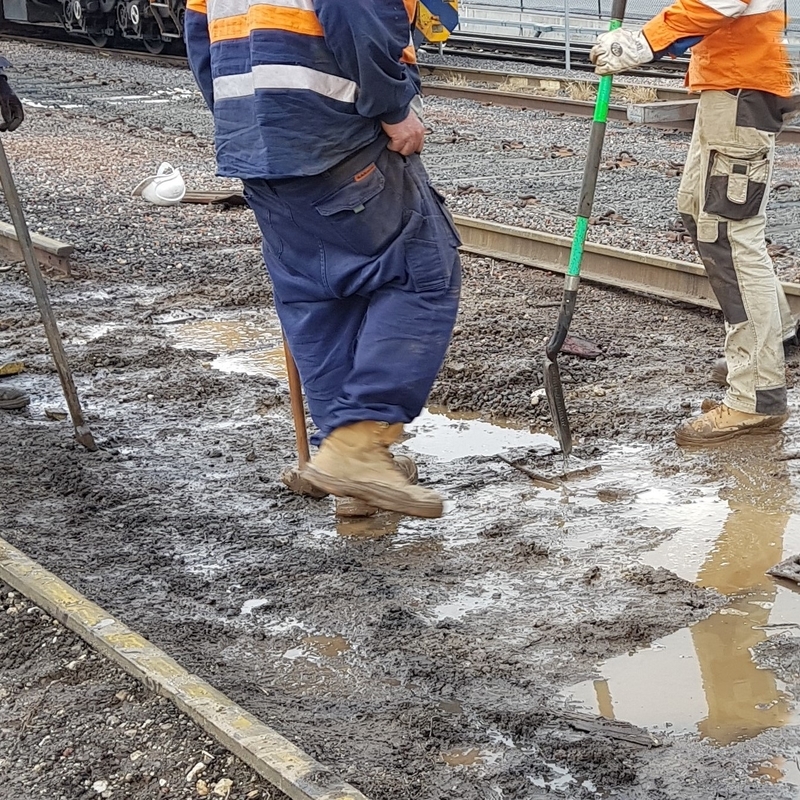 McLeod Rail’s derailment response team has promptly attended to many emergency derailment repairs across Victoria. 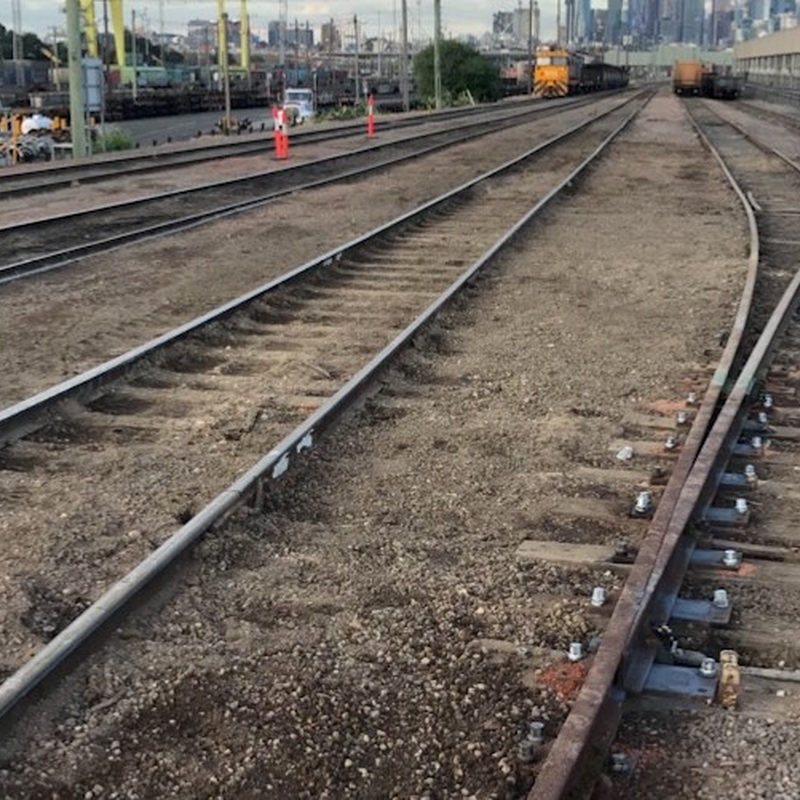 Our response team are always ready to be called out to client sites to inspect and repair after derailments that occur at any hour of the day. 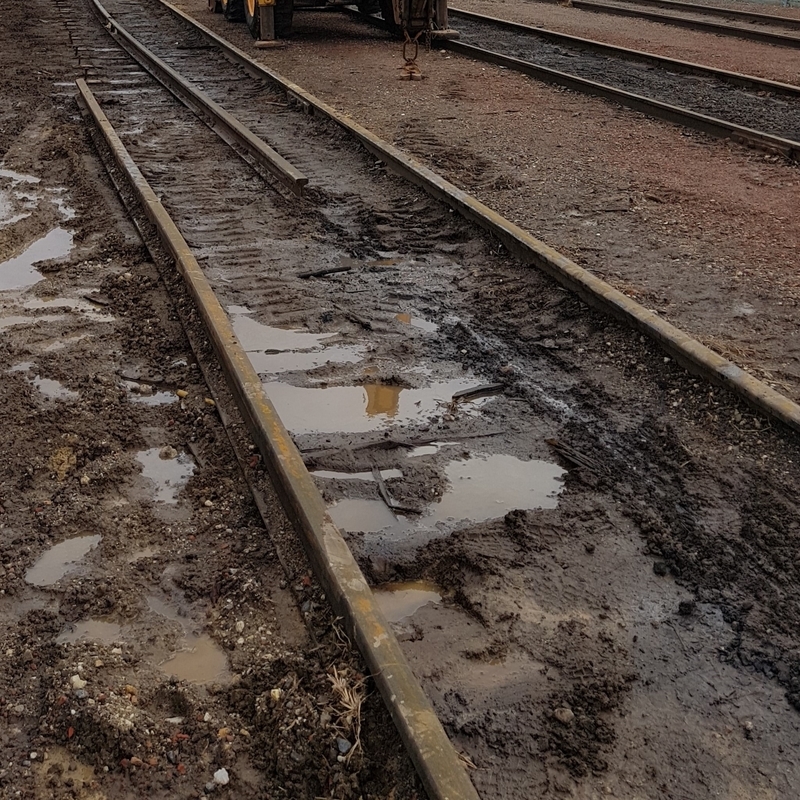 McLeod Rail has rectified multiple derailments in an efficient and safe manner to ensure that the track was operational promptly so that the client could recommence operations.